You've cleverly chosen the only San Juan Islands hotel with an indoor pool, not to mention Earthbox Spa's jacuzzi and dry sauna. 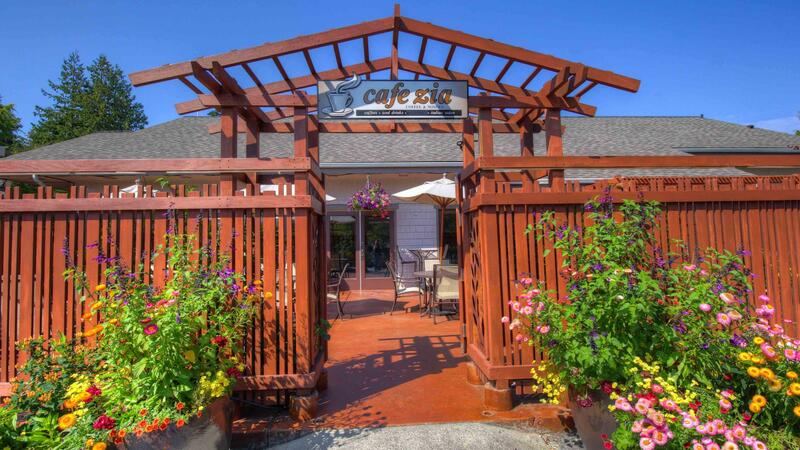 Done exploring San Juan Island for the day? 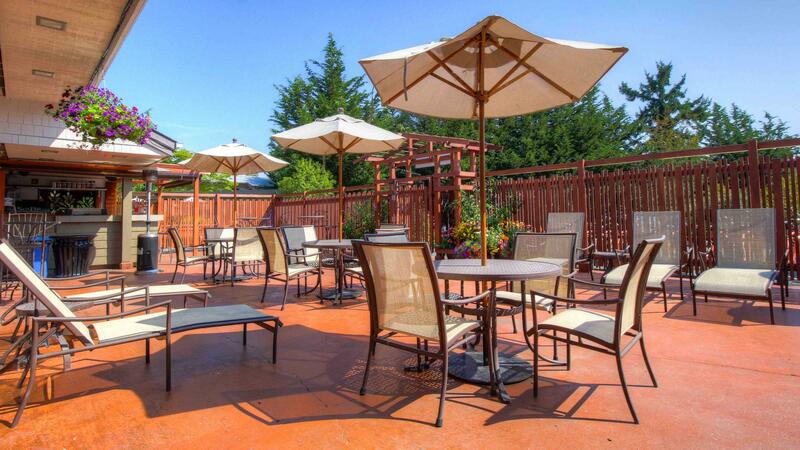 Come back to the pool at your San Juan Island Hotel, kick back and read or snooze on the patio. Energy to spare? 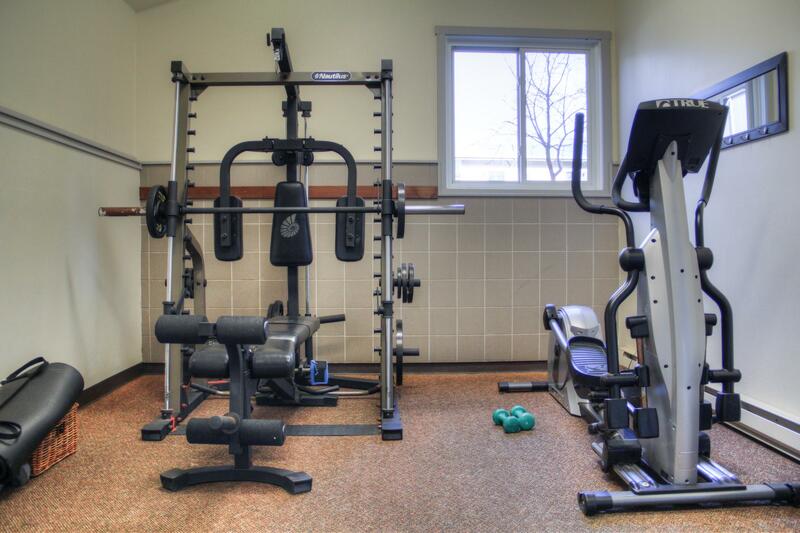 Try our small exercise room. Our heated indoor pool is perfect for year-round paddling.